In constricting the child with too many rules, you may actually be training him to think within set boundaries. If your focus is on too much neatness for the house, for example, the child will be afraid of getting his hands dirty and as a result will seldom try something new. While reasonable limits, especially those pertaining to the child’s safety are a must have, remember that in allowing the child to be messy, you are actually allowing him to take chances. Each time you feel frustrated looking that those blocks that are strewn around, remember that they are helping the child develop those problem solving abilities. You need to keep the child’s supplies at a place that he can reach out to them easily. Of course you need to have reasonable limits- so telling the child that each tie he paints he needs to have a newspaper in place is absolutely fine. Nothing can be more true than the adage, teach the child how to think instead of what to think, when it comes to encouraging creativity. It may be tempting to tell the child exactly what to do, especially when you are extremely hard pressed for time juggling your many commitments. However, remember those extra minutes that you think you are “ wasting” are well worth it. Sure enough brainstorm ideas with kids, reason with them, make them aware of the consequences of their actions. Having done that allow them to take age appropriate decisions. Ever so often we are quick to shower praise when the outcome is great but forget to appreciate the process. What this means for the child is that he wants to rush through the process of creating an artwork or a clay model in order to win your praise instead of focusing on the creative process. Let us face it, answering those why questions all day may be far from easy but definitely worth the effort. Allowing the child to explore the world around him and answering his queries, help him understand the environment and make essential cause-effect relationships. That this will also help his creativity take root, is an added perk! Now this may not seem like great advice. However if you take a moment to think about it you will realize that learning to fail is an important aspect of the creative process. 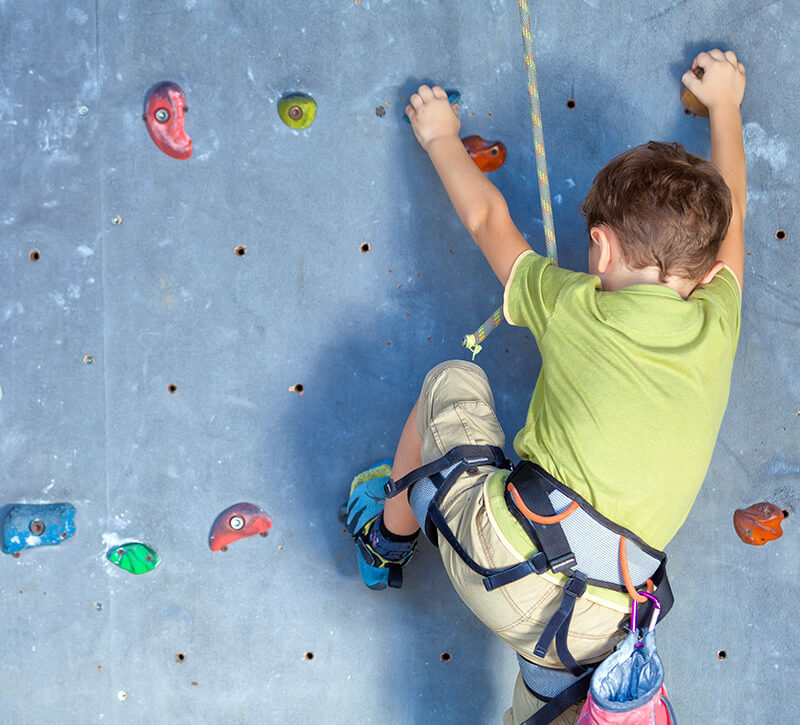 Teaching the child to recover from failure effectively means that you are taking away the fear of a negative outcome that can hold the child back from trying something new. It is not funny how unwittingly we load the child with so many labels. So we call one an “ artist”, the other a “ tomboy”, a third “ not good enough for a particular activity” and so on. What it does for the child is that it binds him to these descriptions and takes away the permission to out grow these labels. The important thing is to allow the child’s likes and dislikes to evolve over a period of time instead of putting them in boxes that they find hard to outgrow. It is a good idea to allow children to work together. So whether it is creating a story together or a piece of art, it is a good experience for the child to learn to collaborate. Having said that, if your child does not want to do things that other children his age take interest in that is absolutely fine too. Allow him to pursue his own interests. In fact giving the child permission to be different and his own authentic self, is a pre-requisite to nurture his creativity. The biggest bane of modern times is a reduced attention span. Children, therefore, often find themselves being bored easily. As parents, we are also guilty of rushing in to solve their boredom by presenting alternatives. While you can brainstorm with them on possible activities, allow them to decide what they want to do with their time. In a milieu where workaholism is touted and where we like to fill in the child’s schedule with structured activities, this may sound a little odd. However unstructured time is necessary to nurture creative thinking. 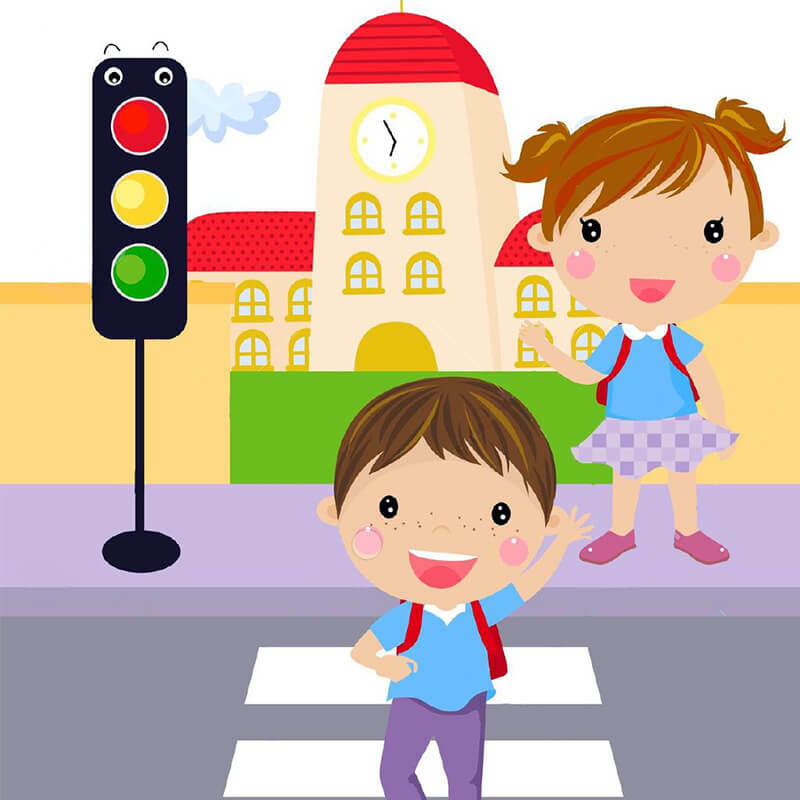 Ensure that the child has time for himself between the many activities that you would like him to do, is therefore key. There isn’t a better source of learning than through observation and you are the child’s biggest role model. So remember to spare time for activities that you love and perhaps may have lost touch with. May be you absolutely loved gardening or shaking your leg but haven’t pursued it in a long time. Getting in touch with your own creative side will not only bring you immense fulfillment, it will also be something that the child will look up to and aspire for. A healthy mind can only reside in a healthy body. 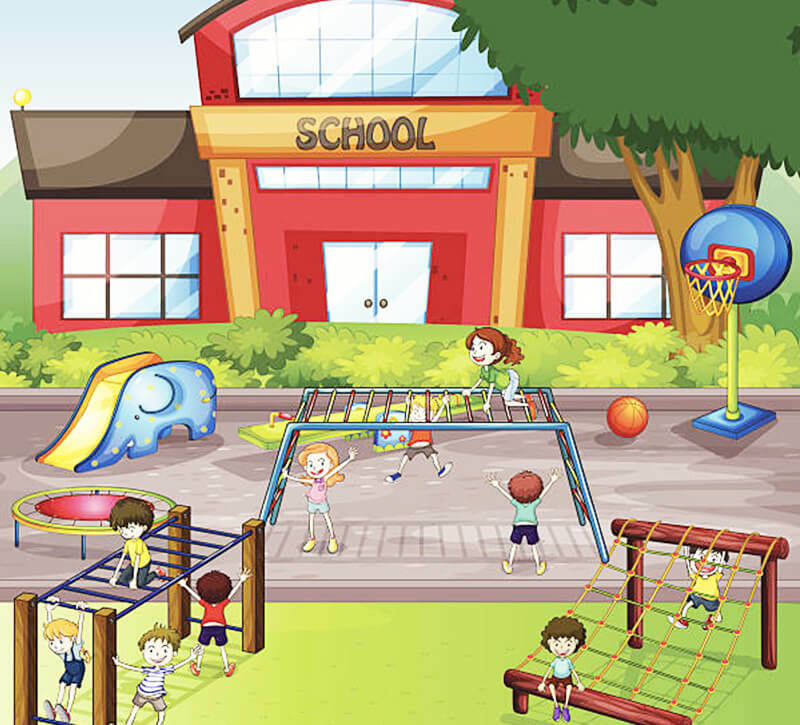 Therefore, it is important that you ensure that the child gets enough physical activity. It is also a good idea to encourage the child to spend time amidst nature exploring its shapes, colours and textures. Reducing screen time will often leave the child with time and energy to pursue other interests. Balanced meals and introducing the child to the practice of meditation early on are other ways to keep him focused.